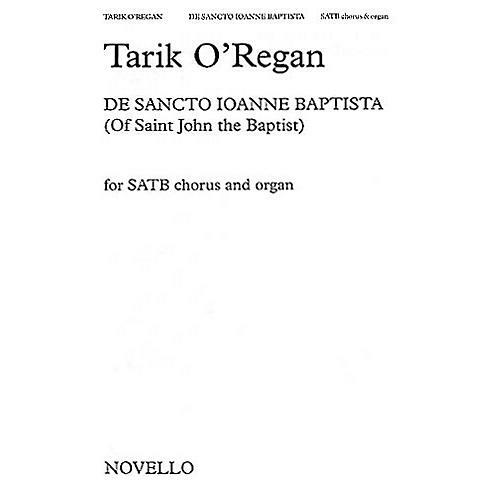 This work for SATB choir was commissioned by the Chapel of St John's College, Oxford. The text, in Latin, is taken from page 103 of the Hor inch. Beat inch. Mari inch. ad usum Romanum (France, ca 1524). This Book of Hours is currently manuscript 10 in the Lessing J. Rosenwald Collection, Library of Congress, Washington D.C.